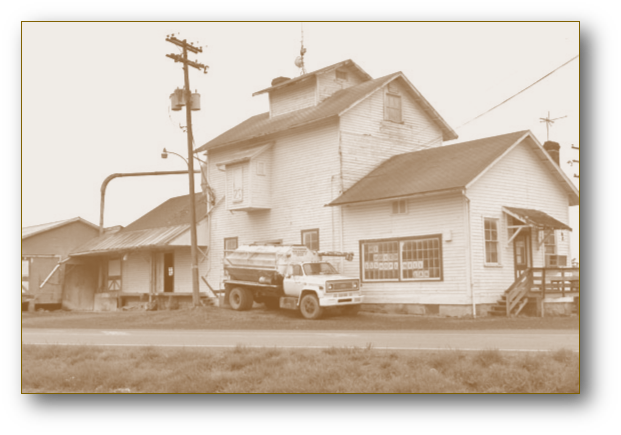 Established in the 1940’s, Clearbrook Feed & Supply, Inc. has been serving customers in the Clearbrook, Virginia community and surrounding counties with their feed, seed, lawn and garden products, and farm supply needs for nearly a quarter of a century. What began as a chicken feed manufacturing facility has grown into a full-scale agricultural retail facility with our move “across the street” to the former western shop location on Hopewell Lane. The significant increase in showroom space provides our agricultural community with a wide variety of high quality animal feeds from such quality manufacturers as Purina, Hubbard, Blue Seal and ADM to provide our customers with the best animal feeds available on the market. We're not limited to just agricultural though! We have everything from water softeners, pet supplies, home goods, fencing, hay, pasture, lawn and garden seeds, livestock, companion animal and wild bird feed. Clearbrook Feed & Supply, Inc. is your one stop shop for all your farm and home needs. 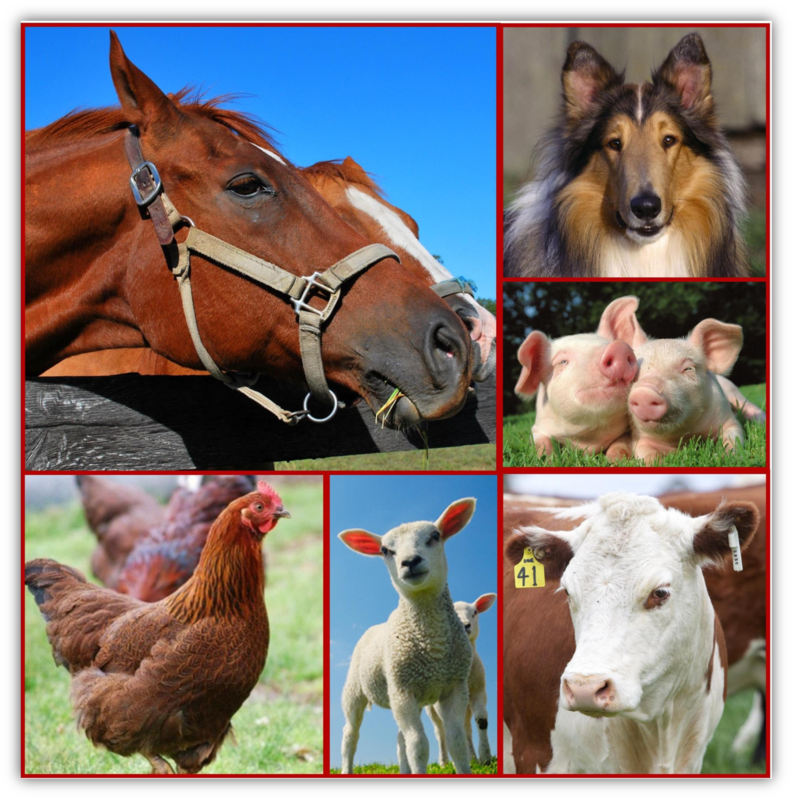 Whether you have a full-time farming operation, hobby farm or backyard pets, you can count on the friendly and knowledgeable staff at Clearbrook Feed & Supply, Inc. to help you with all your agricultural needs.